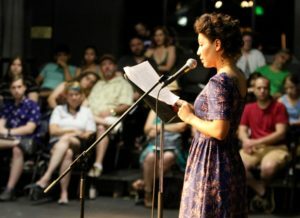 Now in its seventh year, LitFest Pasadena connects the Pasadena and greater Los Angeles communities with literature and local authors through a full weekend of literary programs hosted in venues across Pasadena’s historic Playhouse District. The programs include readings, author guest talks, panel discussions, workshops, and literary performances. Southern California’s most diverse literary festival, LitFest Pasadena is writer driven and deeply representative of Los Angeles’s communities, and features programming for all ages and interests. 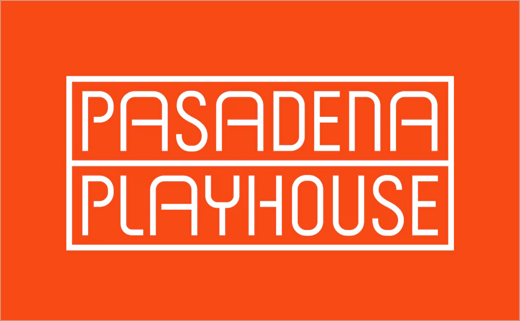 Participating venues include the Pasadena Playhouse, Vroman’s Bookstore, Blankspaces Pasadena, El Portal Restaurant, and more. LitFest Pasadena is presented by the nonprofit organization Light Bringer Project and the literary journal Literature for Life with support from the City of Pasadena and Pasadena’s Playhouse District. Light Bringer Project builds community through the power of art and education. A nonprofit, Light Bringer Project is a Pasadena-based arts organization founded in 1990. Today, the organization is widely known for its arts and educational programs provided to underserved youth in the greater Pasadena and Los Angeles area. In keeping with its mission to build community through the power of the arts and education, Light Bringer Project has delivered a range of unique cultural arts programs and special events that utilize high-degrees of collaboration, volunteerism and community-wide support. For its arts and learning efforts, the organization has received the League of California Cities’ Helen Putnam Award of Excellence in Public-Private Partnership. As an arts community participant, the organization was given the Gold Crown Award from the Pasadena Arts Council and has received an award of Outstanding Service from the City of Pasadena Arts Commission.